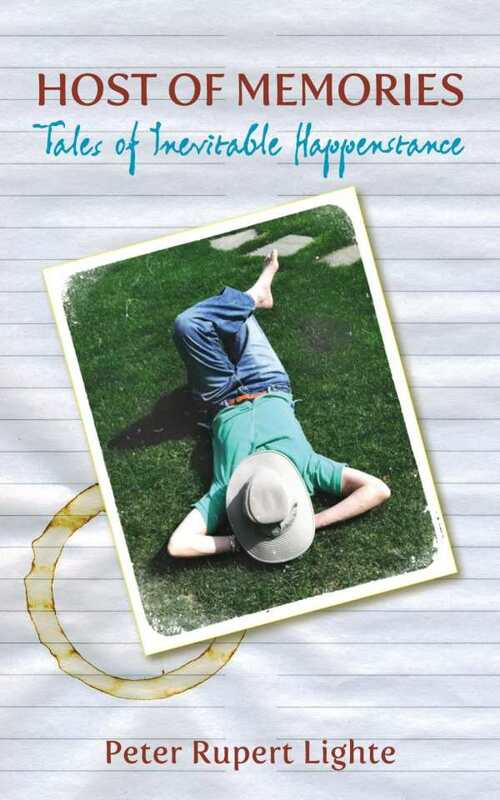 Peter Rupert Lighte is a natural storyteller, and Host of Memories collects short stories from throughout his life to form a memoir. Some of the childhood memories are as simple as searching for supplies for a family gathering or rushing to get home after spending time with friends, but Lighte is able to enhance those experiences with vivid detail and a real sense of how a child would approach those situations. A housesitting gig in graduate school prompts a great yarn about the complicated rituals of the cat who comes with the house. Lighte conveys how an opportunity to meet a scholar in his field of study had the same impact as meeting a celebrity, and he relays the experience of meeting the actress who played the Wicked Witch of the West during a visit to his mother’s hospital ward. Lighte’s banking career and Chinese language skills take him around the world, but Host of Memories is more concerned with the personal interactions he has throughout his journey, and that approach creates stories that feel relatable no matter how far flung the setting.